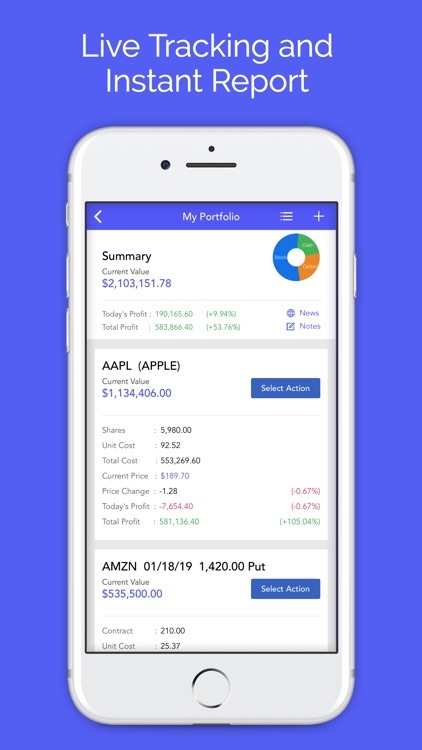 High-performance portfolio tracker that supports stock, options, mutual fund and cryptocurrency. 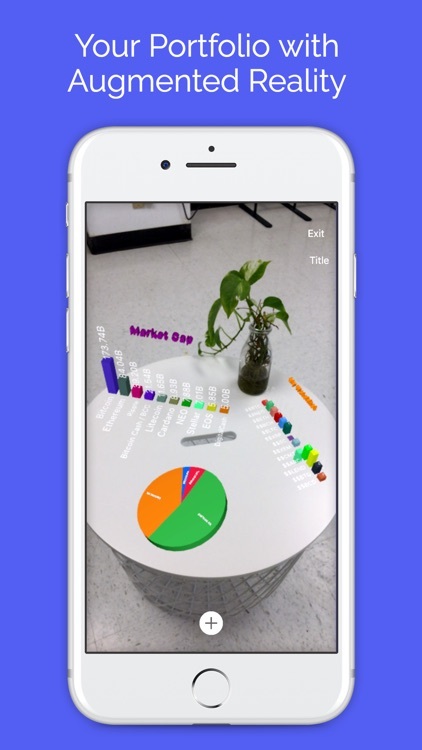 Super Fast and Easy-to-Setup portfolios with Augmented Reality (AR). 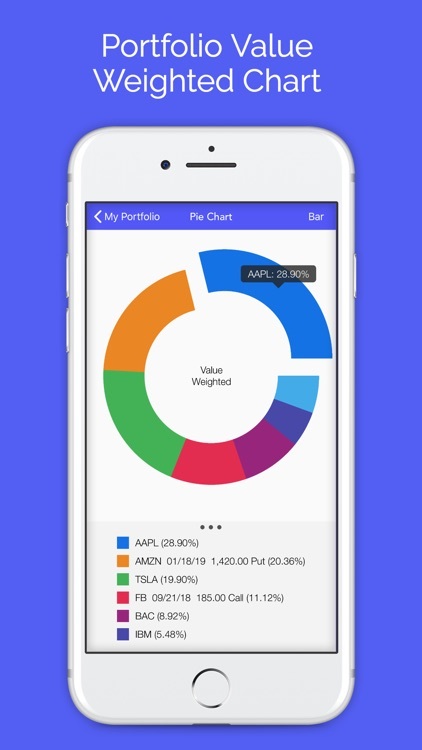 Allow management of multiple portfolios and tracking of the value, performance, profit, loss, and changes in real time with tons of powerful tools and charts. 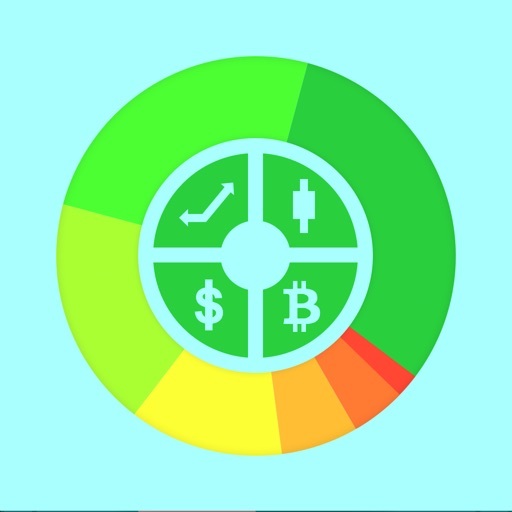 Pre/After market hour included. 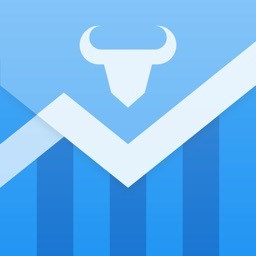 Plenty support for trading options. 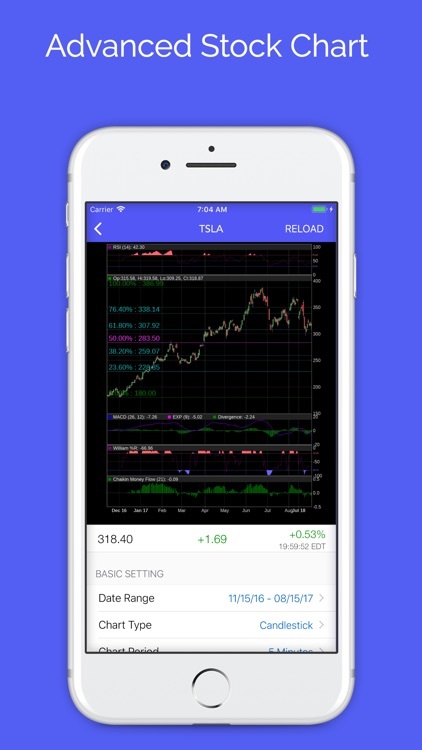 Fast loading options chain, current implied volatility, and advanced options strategies setup with various built-in strategy templates. 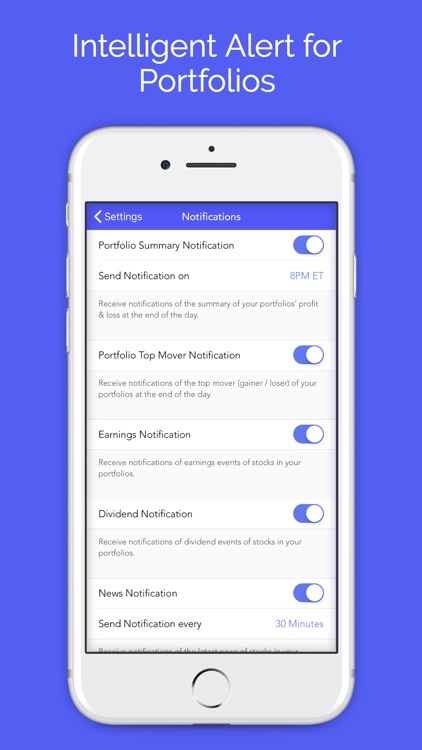 It comes with stock price alerts, various portfolio alerts based on portfolio's value, and alerts of news, earnings, dividend, portfolio summary, top mover, SEC filings, insider trading, options expiration of holding positions in portfolio. 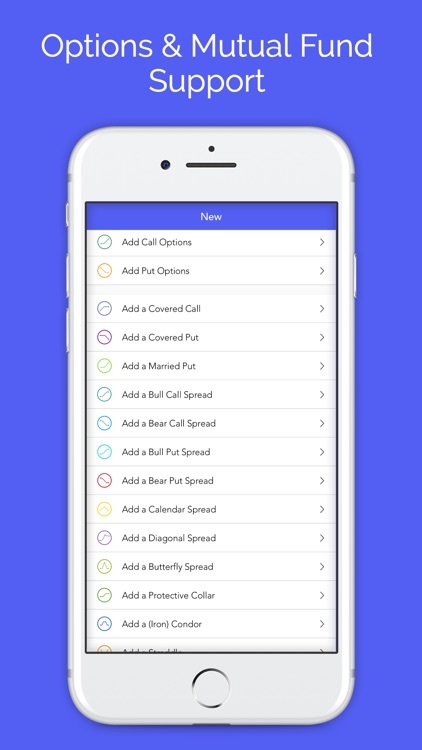 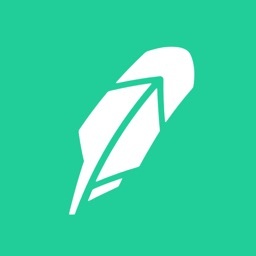 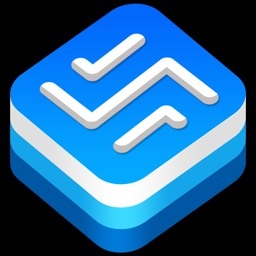 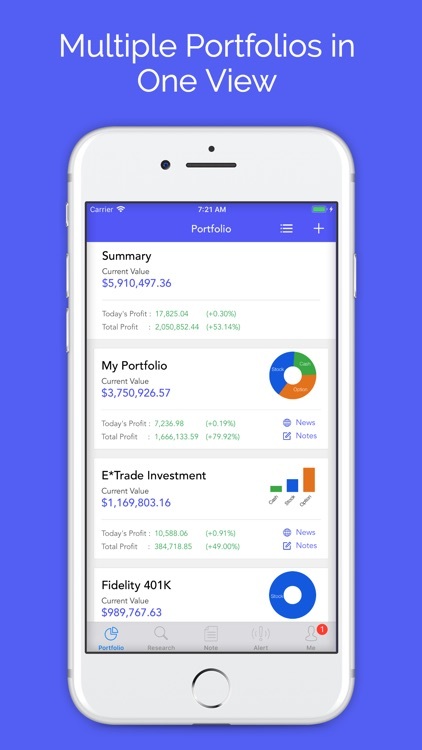 You can get very personal with this app: take your own research notes, set password and touch ID for your portfolio access, customized background image for each portfolio, easy to adjust the contents and display order for the holding positions, cloud-based platform to sync your portfolios among multiple devices, and much more! 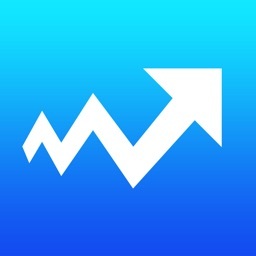 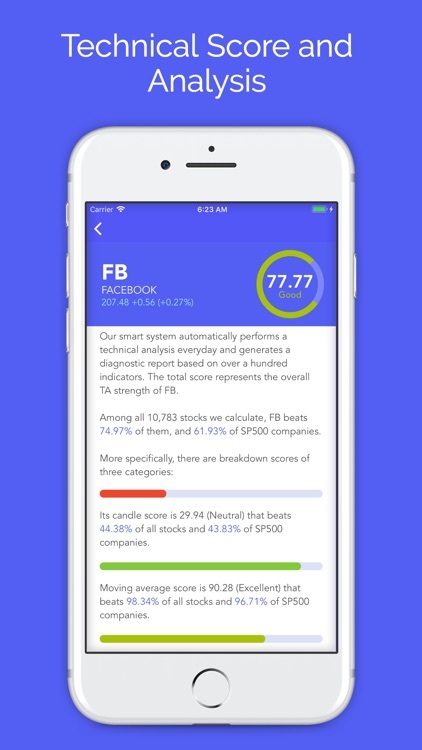 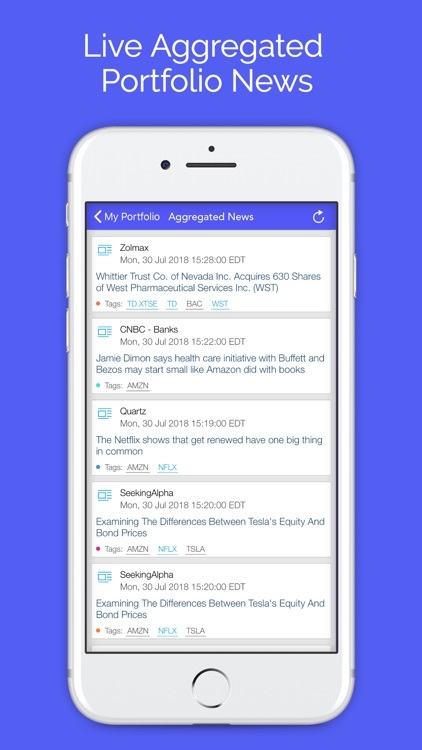 Plus, this app provides you rich stock research information, e.g. 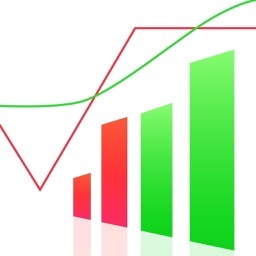 Advanced stock charts with dozens of Technical Indicators, Analyst Rating, Insider Trading, SEC Filings, Extensive Key Financial data, Company Profile, Competitor List, Institutional Holdings, ETF Holding, Short Interest, & many more. 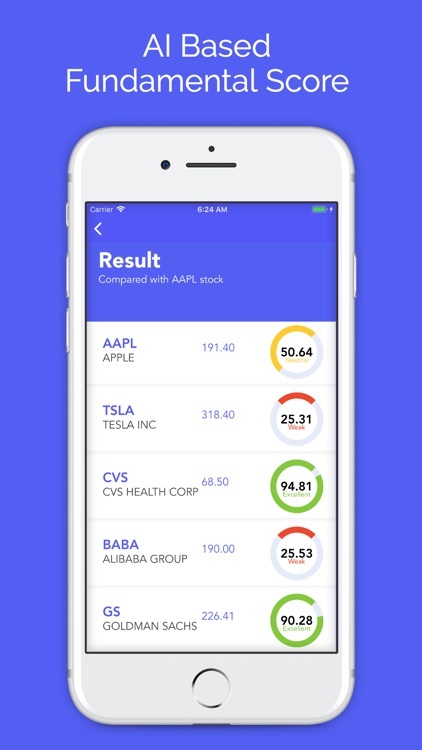 360 degree tracking and research on your existing and future picks, all at your fingertip! This app is a must!